Insight Performance’s Managed HR Consulting team will work with you on an ongoing, proactive basis to manage and support your HR function. This includes everything from the transactional, day to day aspects of HR – benefits administration, new hire paperwork, compliance updates – to the more strategic aspects of your HR function – employee performance management, employee relations issues, recruiting strategy and organizational management. We’ll get to know your company, culture, and employees, so that we become an integral part of your HR service delivery. Our approach allows us to offer the collective knowledge of our team of experts collaborating with your staff to enhance the depth of your human resources management capabilities. We’ve worked as the sole HR provider in companies as well as a supplement to existing resources. Insight will work with you to design, develop and deliver customized HR solutions that best fit your culture, desired market position and employee population. 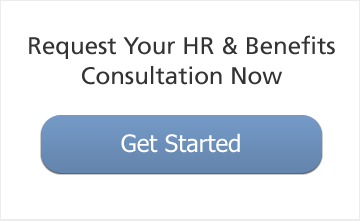 For more information about Managed HR consulting, or to sign up click here.